Olga has an undergraduate degree in Business Communications, and an MBA in Finance and Business Data Analysis from Bentley College, McCallum Graduate School of Business. In addition, she has an undergraduate degree in Applied Linguistics from Moscow University and Columbia University. She is responsible for all aspects of office management including - accounting, insurance, finance, and general company administration.When not supporting the AlphaCars team, Olga is busy with music, particularly opera music, where she is an accomplished singer. 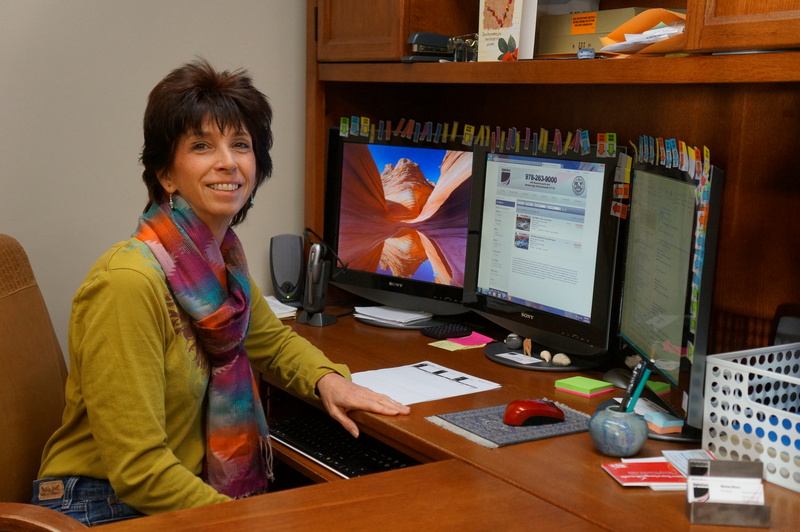 Marian has worked as an office manager and program director for over 20 years. She brings extensive experience in customer service combined with excellent communication skills.When not working she likes to spend free time reading, walking, bicycling, motorcycle riding and spending time with her grandchildren. Andrew has been vocationally involved with the automotive industry for over 20 years, and he has been with AlphaCars for almost 15 years. He has extensive experience in all aspects of European car maintenance and repair, as well as experience with bodywork and vehicle restoration. Outside of work Andrew likes to work on home improvement projects. He likes animals and has a dog. Andrew enjoys traveling both internationally and in the U.S.
Alex has a degree in Electronic Engineering, which he has applied to the automotive industry. 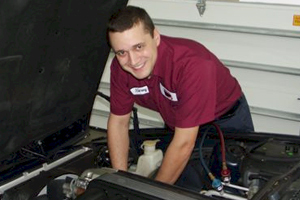 Prior to joining AlphaCars almost 5 year ago, Alex had several years of experience in repairing automotive electronics as well as conducting general automotive maintenance and repairs. He has formal training and certification in BMW electronics. Alex likes to work with personal computers, software, and other related electronic gadgets. He is fluent in various programming languages. Alex also enjoys sports. 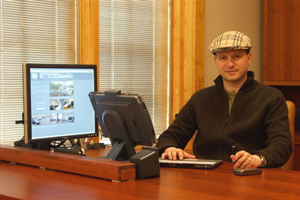 Tadevush (pronounced Tadeush) is a highly motivated, experienced, knowledgeable Mechanical Engineer. 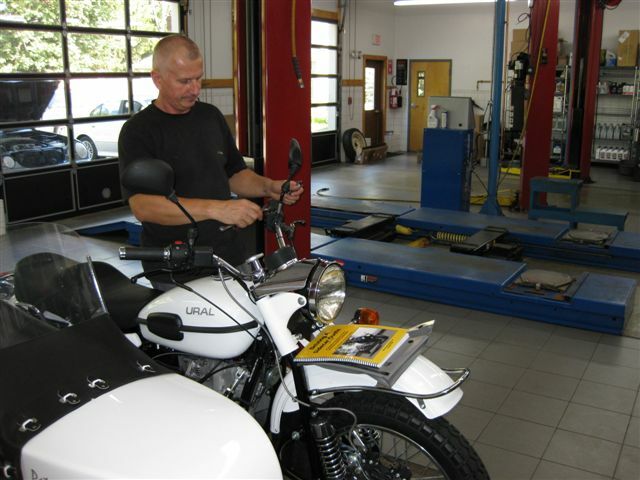 With 26 years of hands-on experience in various aspects of automotive and motorcycle service and repair. Educated in Lithuania, he brings with him the patience and adaptive understanding to solve complex problems. Family oriented, hard working, and reliable, he can always be counted on, no matter what the task is at hand.